The Grateful Dead played 2,318 shows. 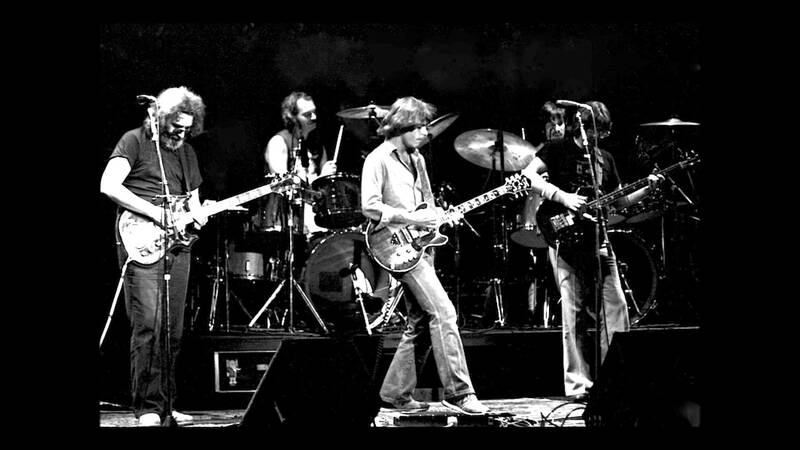 AUDs sometimes have their clicks and gaps, but they can can be more fun to listen to than a soundboard recording because, if well done, you are right there with band’s sound. 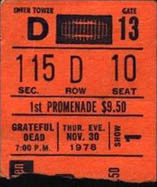 The Dead also played the Garden the next night, a common occurrence. And only Good Lovin’ was repeated. Another common feature of the ever-changing Dead setlists. 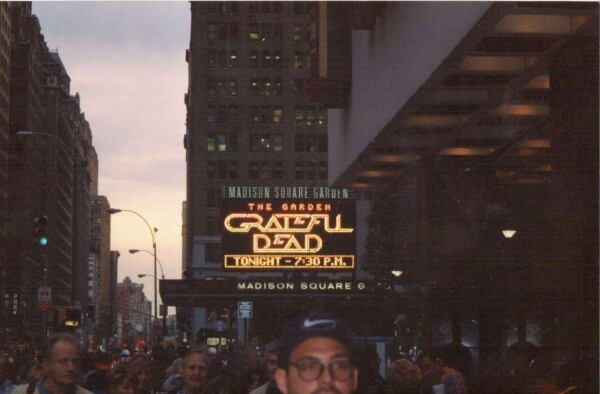 Here’s a link to the entire list of MSG Dead shows. How many did you attend?